Storland Self-Storage Delano is located in Delano, CA, just off of Highway 99. We are located just a short drive from Earlimart, McFarland, Pixley, Richgrove, Bakersfield, and the surrounding communities. We offer a variety of convenient storage options. Contact us today to get started! 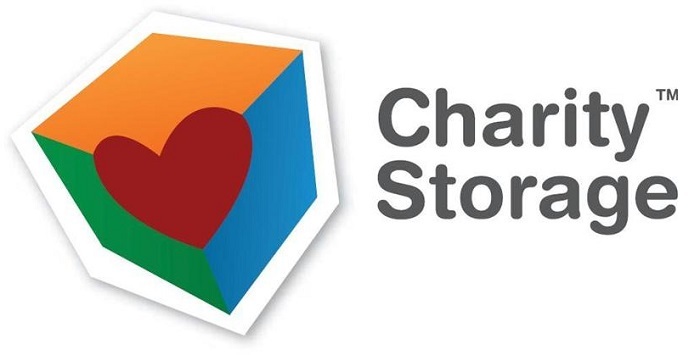 Storland Self-Storage Delano has all of the storage features you need for a successful storage experience. We offer drive-up access to your self storage units. Moving boxes, supplies, and handcarts are available onsite for additional convenience. Our staff speaks both English and Spanish and our resident manager lives on the property. The storage facility is fenced and gated. For extra security, we use keypad entry and security cameras. 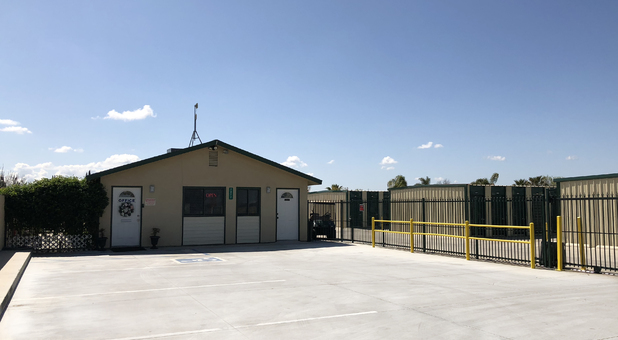 Whether you’re looking to store your boat, RV, or even business items, Storland Self-Storage Delano is the perfect location for your storage needs. We have multiple unit sizes, discounts for business storage, online bill pay, and much more. Gate hours are 7 a.m. to 7 p.m. daily (with exceptions on holidays) and 24 hour access is available upon approval for business storage. 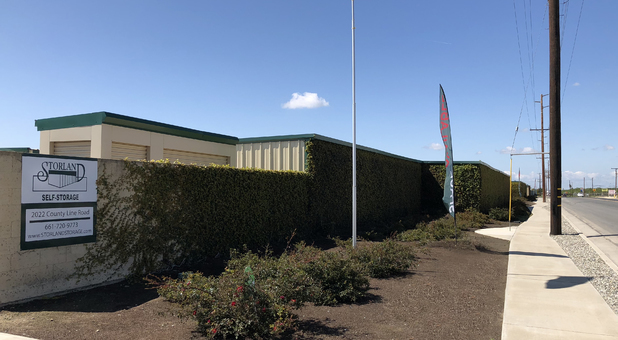 Located just off of Highway 99, our storage facility is easily accessible from several surrounding communities. 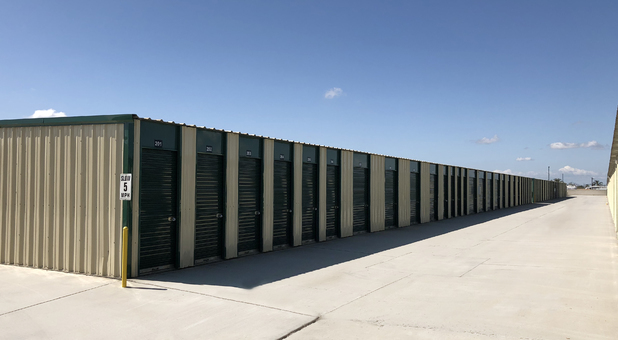 Ready to reserve your self storage unit? Contact us today to get started!